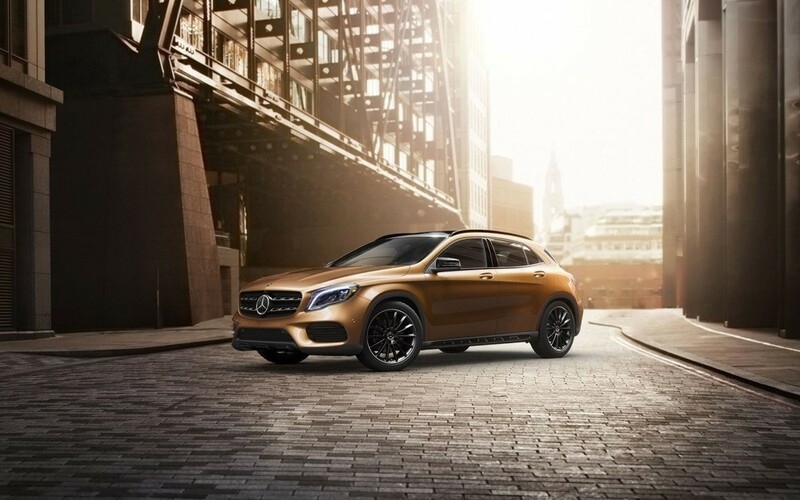 If you’re shopping for a stylish SUV with strong performance, the 2019 Mercedes-Benz GLA—available now at Mercedes-Benz of Chicago—should be on your shortlist! Its potent turbo engines offer a punch of power, while conserving fuel and reducing emissions. Behind the wheel, you’ll enjoy access to top performance, infotainment, and safety technologies, as well as creature comforts. Even compared to competitors like the BMW X1, the GLA takes the gold in most categories. During daily errands or family trips, the configurable cargo area takes the hassle out of loading and unloading items of various sizes. 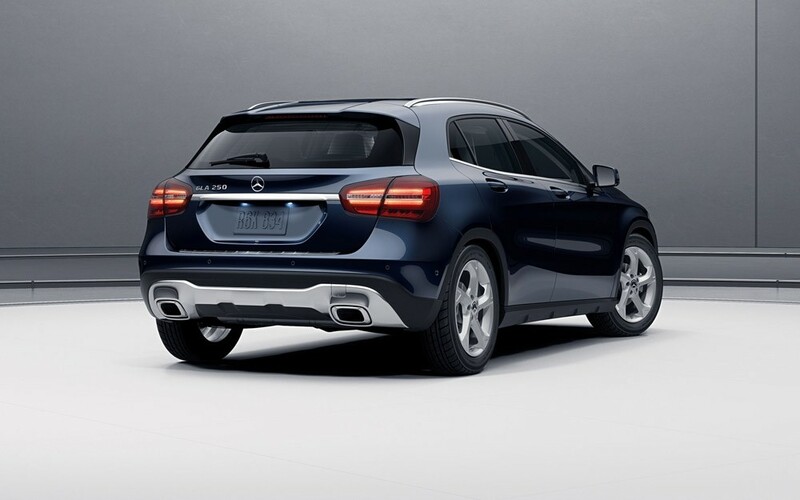 See what else the GLA can do for you and your family below! Look No Further Than Mercedes-Benz of Chicago! 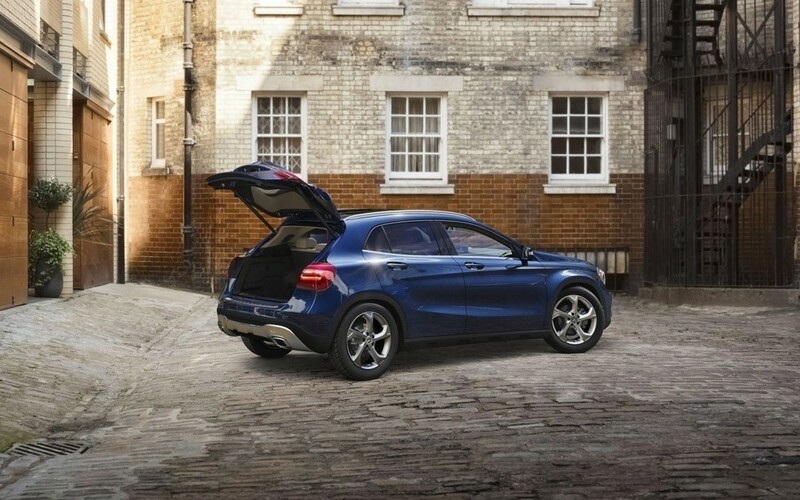 The 2019 Mercedes-Benz GLA offers everything Cook County drivers need for a comfortable, fuel-efficient, and safe journey. After you compare the GLA to its competitors, like the Lexus NX, and value your trade, then test drive the GLA by stopping by Mercedes-Benz of Chicago’s showroom at 1520 W. North Avenue in Chicago, IL. In addition to supplying the latest Mercedes-Benz vehicles to Cook County drivers, we offer Certified Mercedes-Benz repairs from our service center at 949 North Elston Avenue, Suite 2.